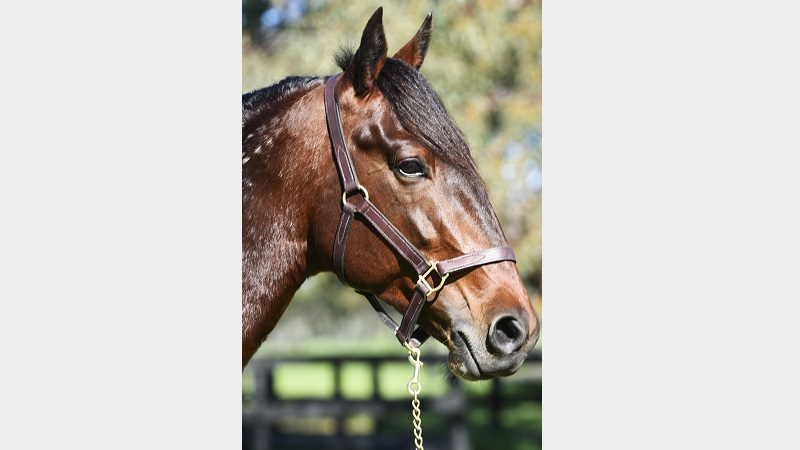 Follow The Stars, the 2014 Australian and New Zealand 2YO of the Year and rated one of the best youngsters ever produced in this country, is lining up for his third season at Allwood Stud. He served 88 mares in his first year after a late start to the season and follow up with 144 mares in his second year, including several Group winning and Group winner-producing mares. 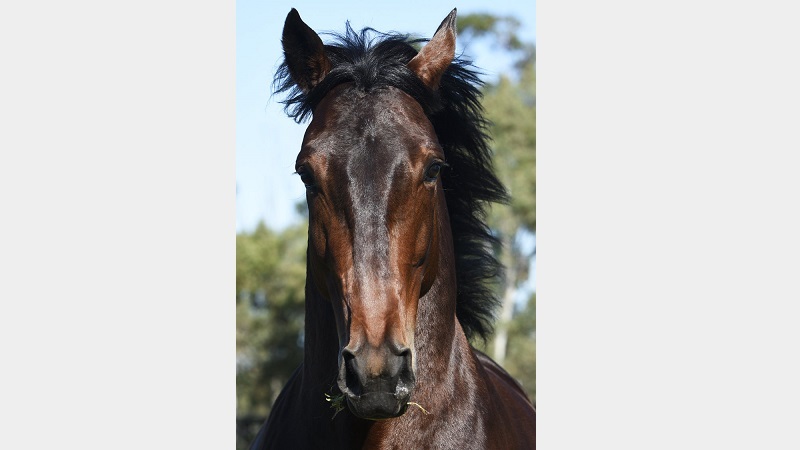 Follow The Stars won 10 of his 11 starts as a two-year-old and $455,409– a scrimmage putting him out of the race at his other appearance in the Harness Jewels at Cambridge. 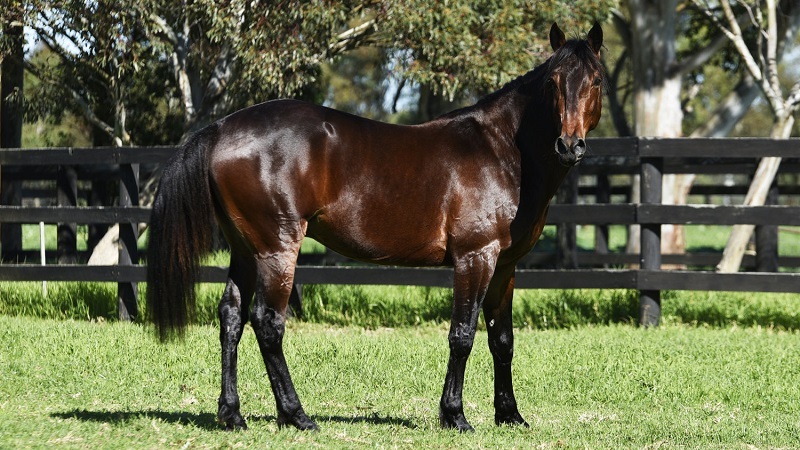 He won in a career-best 1:53.8 at his second start in the Group 3 NZ Sapling Stakes in February and maintained his brilliance right to the end of a long freshman campaign, capturing the Group 1 $297,000 Breeders Crown Final at Melton at his final start, ripping home in 55.7 after being required to work overtime from an awkward barrier draw. 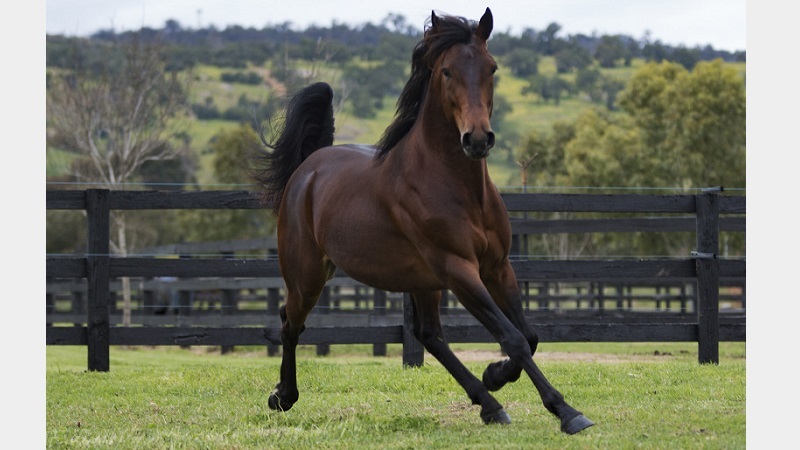 The charismatic colt also made a clean sweep of the Australian Pacing Gold series at Melton, winning the Group 1 $322,000 Final in runaway fashion in 1:54.1 for 1720 metres, as well as the $100,000 Cardigan Bay Stakes – his third Group 1 success — at Auckland. As a three-year-old Follow The Stars was among the top bracket. 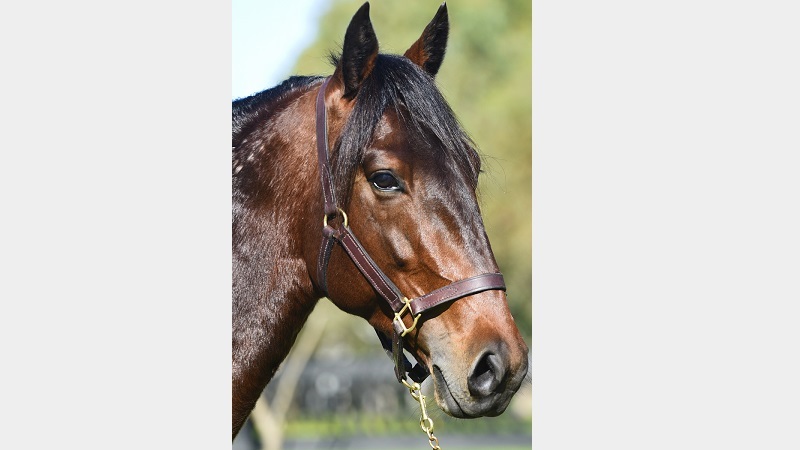 He won nine of his 15 starts and $251,828 including successes in the Caduceus Club Cup, Waikato Guineas, Reg Withers Classic (Kilmore), a heat and semi-final of the Vicbred and a heat of the Breeders Crown. 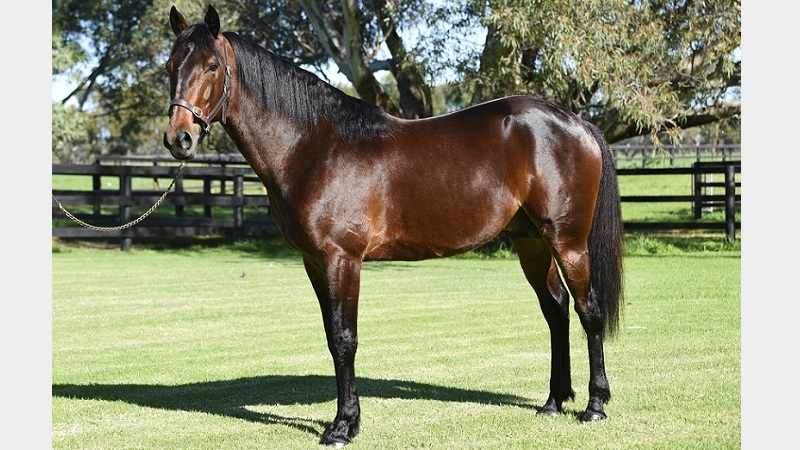 He also finished second in the NZ, Great Northern and Victoria Derbies and the Vicbred Final and third in the Breeders Crown and Harness Jewels. 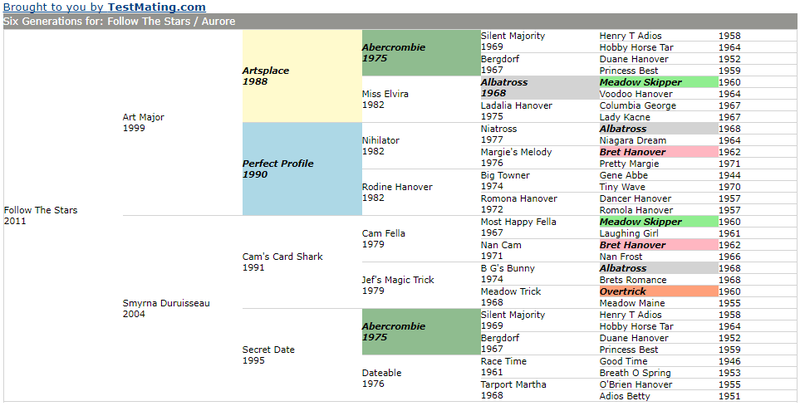 In all, Follow The Stars won 19 races and was nine times placed from 29 starts for $707,237 in stakes. 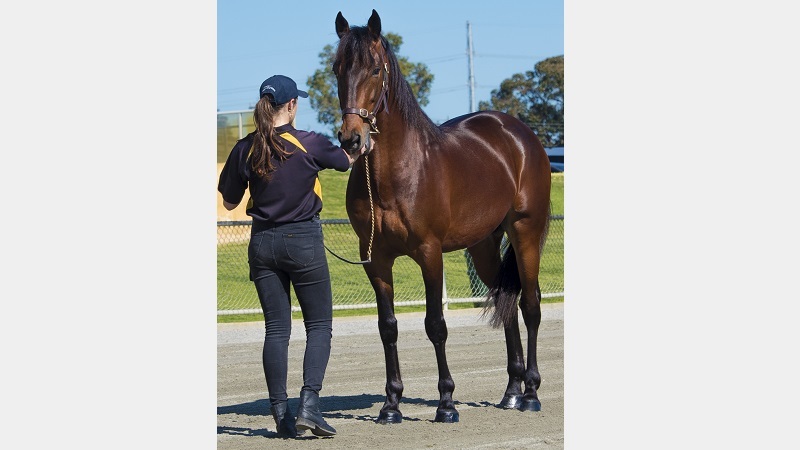 A $20,000 yearling purchase at the 2013 Australian Pacing Gold Melbourne sale, Follow The Stars was a grand type of yearling and has developed into a beautiful four-year-old. 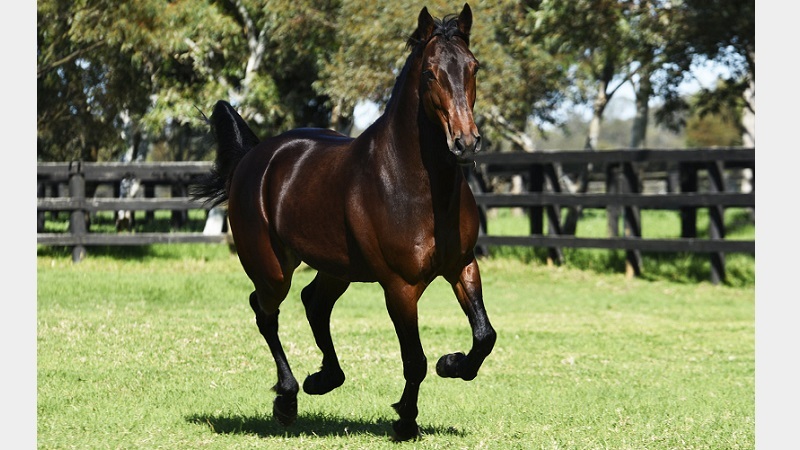 Follow The Stars is a son of the great Art Major (1:48.8), the leading juvenile sire in Australia on six occasions. 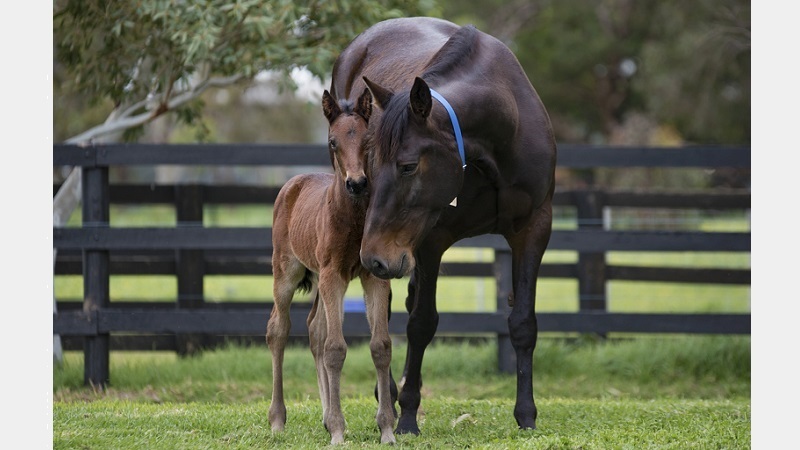 Art Major’s sons are breeding on with great success. Art Major has sired the winners of $122-million in stakes and to this stage is credited with more than 30 in the 1:50 list. 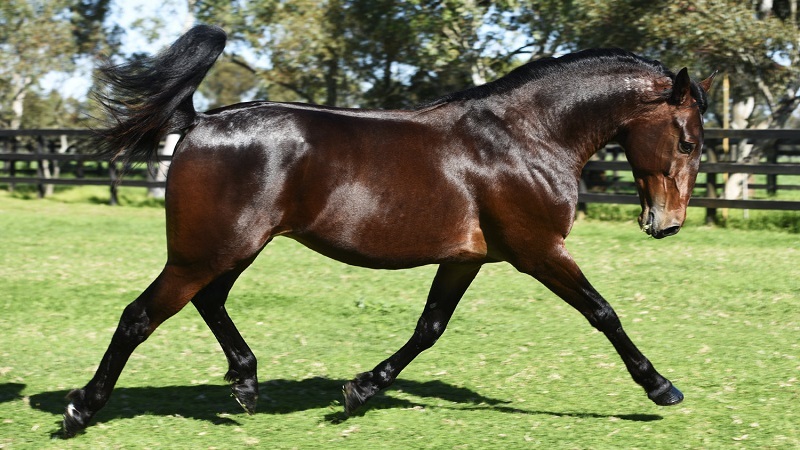 Smyrna Duruisseau, the American-bred dam of Follow The Stars, was by Cam’s Card Shark (sire of Bettor’s Delight) from Secret Date, by Abercrombie from Dateable, by Race Time from Tarport Martha, by O’Brien Hanover. Smyrna Duruisseau, who has a record of 1:56, ranks as a half-sister to Strange Hanover 1:49.8 ($272,041), the Little Brown Jug heat winner Texas Shootout 1:50.8 ($497,659) and the Reynolds Memorial winner Sub Rosa Hanover 1:55 ($211,132). Dateable, the third dam of Follow The Stars, has been one of the gems of the American stud book. 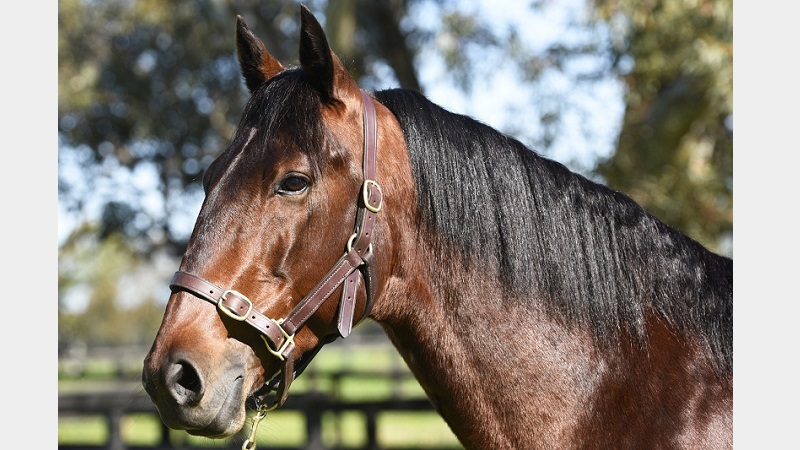 She is the dam of 13 individual winners, eight of whom took records of better than 1:57, including Historic 1:51 ($1.3-million) – her 10th foal – the top racemare Seven O’Clock ($559,080), Digger Almahurst ($371,866) and Tyler’s Mark ($289,100). This is the family of the Woodrow Wilson winners Magical Mike ($1.6-million) and Dontgetinmyway ($1.4-million). Follow The Stars can claim a double strain of the blood of Abercrombie, three strong crosses of Albatross and a dose of Cam Fella and Overtrick. He looks certain to make a strong appeal to breeders. Follow the Stars is standing his third season.